A common definition for a Trust is ‘a legal obligation where one or more “Trustees” are legally responsible for managing the Trust assets on behalf of the beneficiaries’. Fundamentally, a Trust is used by someone who wants persons (Trustees) to manage their assets which they originally owned, for other persons (beneficiaries). The benefit of this is that the assets are then not legally assets of the beneficiaries and as such are not attackable from claims on the beneficiaries. These could range from divorce proceedings, creditors, long-term care fees and in some cases, Inheritance Tax. Similarly, assets settled in a Trust would not impact the entitlement to a beneficiary’s Social Benefits. The use of Trusts can be a means of ensuring that an intended inheritance can be appropriately managed and protected for a ‘vulnerable’ beneficiary. Guidance can be given to the Trustees as to the specific intentions for such beneficiaries. A Trust can be established by almost anyone over the age of 18. It is created by the ‘Settlor’ settling assets to the Trustees. This initially can be a nominal amount such as £10. Ultimately, further assets can be settled to the Trustees at any time either during the client’s lifetime or on their death. Corporation tax is paid by limited companies on their profits. Members' clubs, societies and associations. Groups of individuals carrying on a business but not as a partnership, eg co-operatives. CGT is a tax on capital ‘gains’. If when you sell or give away an asset it has increased in value, you may be taxable on the ‘gain’ (profit). This doesn’t apply when you sell personal belongings worth £6,000 or less or in most cases, your main home. Sell, give away, exchange or otherwise dispose of (cease to own) an asset or part of an asset. Receive money from an asset - for example, compensation for a damaged asset. This is a tax on the value of a person’s estate on death and on certain gifts made by an individual during their lifetime. Broadly speaking your estate is everything you own at the time of your death, less what you owe. It’s also sometimes payable on assets you may have given away during your lifetime. Assets include things like property, possessions, money and investments. Income Tax is a tax on income. 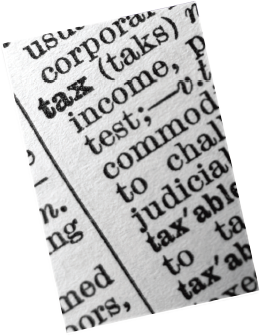 Not all income is taxable - and you’re only taxed on ‘taxable income’ above a certain level. Even then, there are other reliefs and allowances that can reduce your Income Tax bill - and in some cases mean you have no tax to pay. 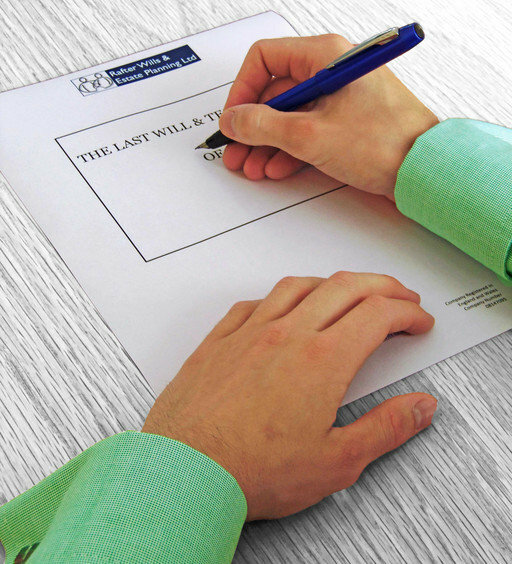 So whether you own your own business and your concern is Corporation Tax, own property or hold other forms of assets which would fall prey to Capital Gains Tax, or believe Inheritance Tax will become an issue for your intended beneficiaries; Rafter Wills and Estate Planning can provide you with the correct type of tax planning to ensure as much tax as possible is saved. We are experts in providing advice on all aspects of tax planning and with the use of Trusts, will provide these ultimate tax savings. Please enter your name and email address to download the information pack. FREE Information Pack - What is a Trust? FREE Information Pack - Can Trusts eliminate the tax I pay?